Add dimension to your guest tables with our charming little chalkboards! 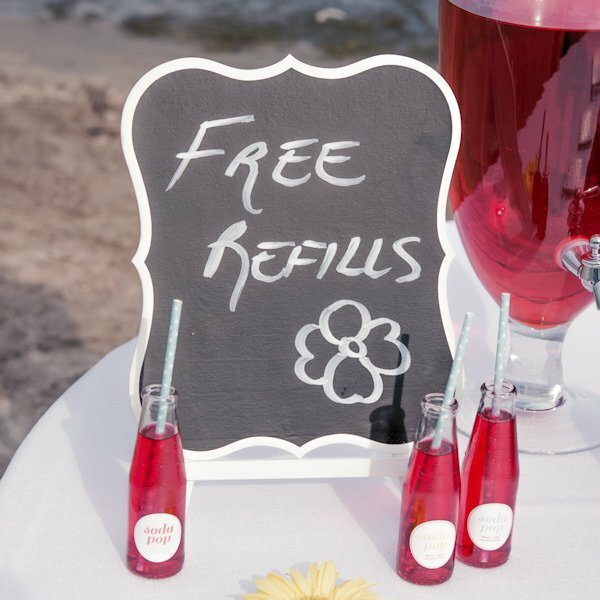 With 3 sizes available, you're sure to find one to suit your needs. 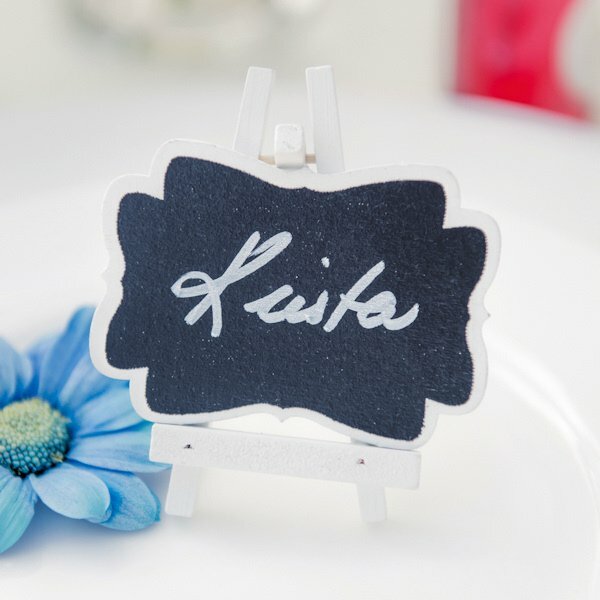 Use the smallest chalkboards as place cards or the larger chalkboards as buffet or dessert table signs. 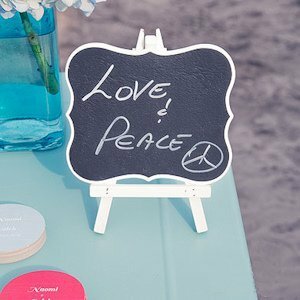 Pair with our wooden easels for easy decorating. *Easels sold separately. Small measures 2 3/4" x 2". Medium measures 4 1/4" x 5 1/2". Large measures 12" x 10". Is the board reusable with chalk markers and chalk?